Today, congestion on eastbound Interstate 80 during the evening commute backs up from Highway 65 more than 3 miles to past Douglas Boulevard. 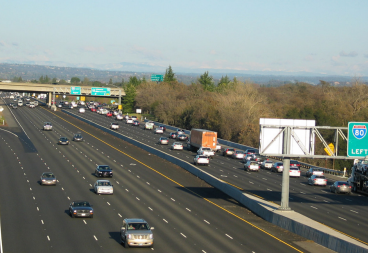 The picture to the right shows existing traffic congestion on Interstate 80 eastbound at the Roseville Parkway overcrossing looking towards Taylor Road and Highway 65. It is estimated that Interstate 80 carries $4.7 million dollars an hour in goods movement, while the Highway 65 corridor is the region’s home to a burgeoning commercial and professional business district. Designed more than 30 years ago, the Interstate 80/State Route 65 interchange is now a bottleneck impeding the flow of traffic on both corridors. The picture to the right shows existing traffic congestion on Interstate 80 westbound, which backs up from the bottleneck on northbound Highway 65. All modern economies are dependent upon transportation to move people and goods to and from other economies. 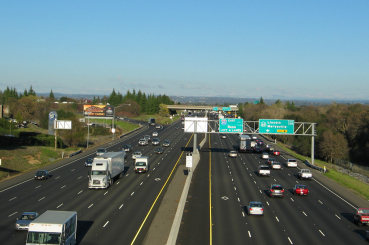 In Placer County, Interstate 80 and Highway 65 are two major transportation conduits providing goods and people movement as well as local business access. While traffic within the area is congested especially during peak hours, it is getting a lot worse. 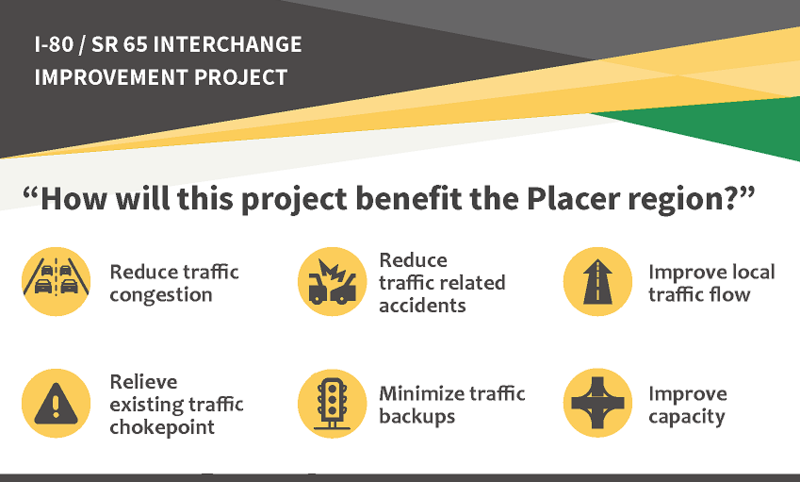 The Placer County Transportation Planning Agency (PCTPA) is working on modernizing the interchange to improve both travelers’ safety and traffic flow for the region and protecting the region’s economic future. 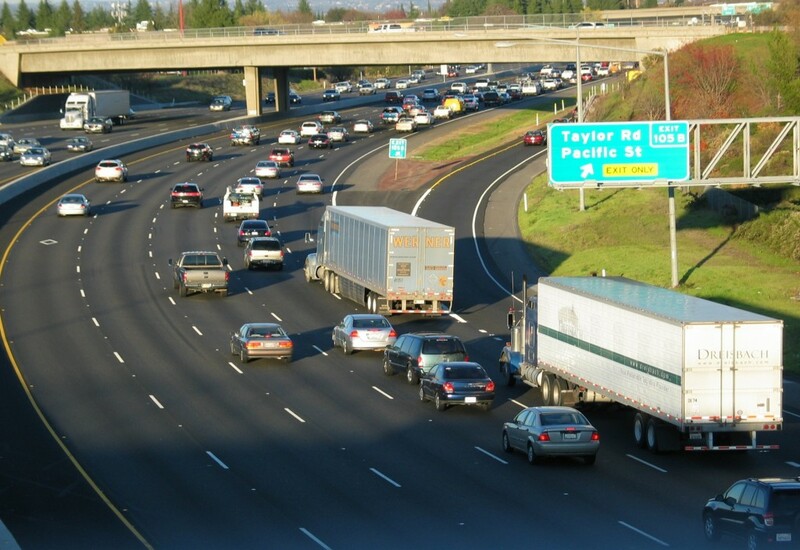 Experiencing traffic congestion on a daily basis can dramatically impact the quality of life in Placer County. Sitting in traffic is stressful and means less personal time to enjoy life. Daily traffic congestion creates unpredictable commutes since you are never sure how long your drive to and from work will take you. 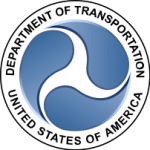 The resulting reduction in traffic congestion with the Interstate 80/Highway 65 interchange project will improve the reliability of driver commutes. 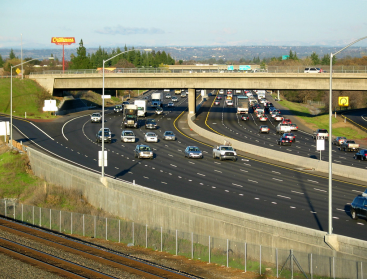 Without improvements to the Interstate 80/Highway 65 interchange, the average evening commute from Interstate-80 at Riverside Avenue/Auburn Boulevard to Highway 65 at Blue Oaks Boulevard is expected to more than triple within eight years, from 9 minutes to 35 minutes. Upon project completion, the same evening commute will take about 7 minutes. In addition, with the improved traffic flow in the project area, the number of congestion related accidents will decrease, which is expected to result in overall improved safety. 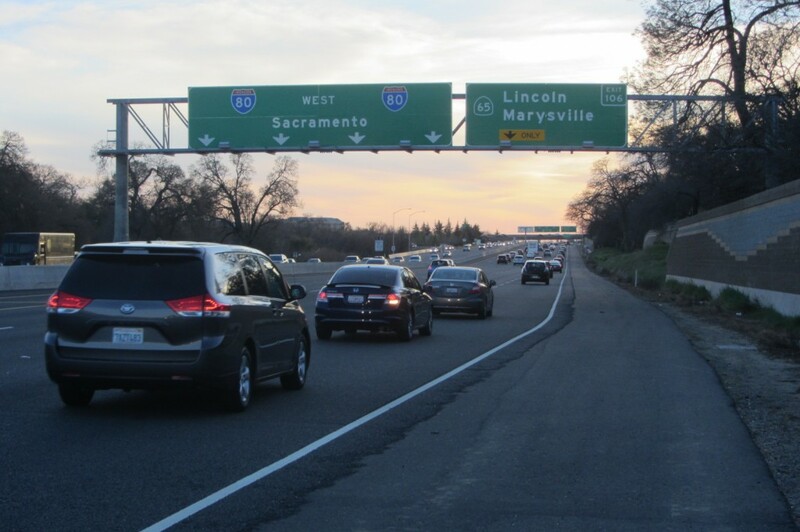 Even with existing and additional growth in traffic, by 2040 the Interstate 80/ State Route 65 Interchange project will reduce delay for travelers in south Placer County during the morning and evening peak periods. The benefit of these improvements for the local economy is estimated at $77 million annually in time savings.